How to make corrections for PAN and Deductions details? 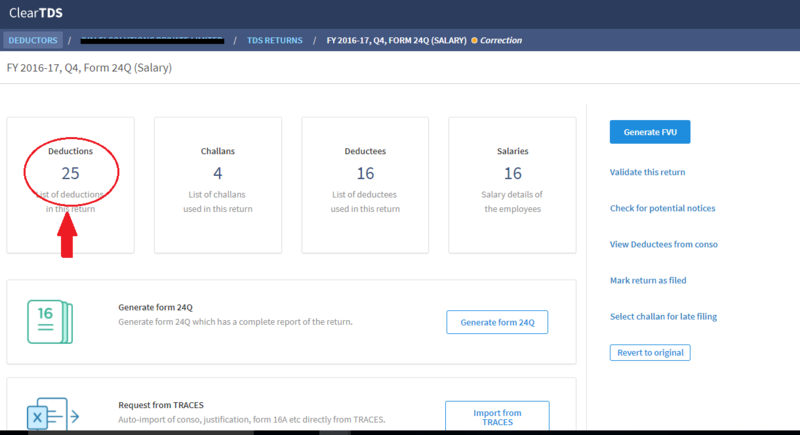 You should update valid PAN and deduct at specified TDS rates at the time of TDS return filing otherwise you shall receive default notice from TDSCPC. If you have mentioned invalid PAN and there is a short deduction, then you will have to file correction statement to update the PAN. ClearTDS will help to file PAN correction and the corrections belong to “Deductions”. Here step by step guide to update PAN and the Deduction details. Login to ClearTDS and upload the Conso file. To upload the Conso file read this guide. Once you upload the conso file, the return will be in “Correction” mode. and then select the particular deductee to change. You can now edit the PAN and click on “Save deductee” to save the corrections. 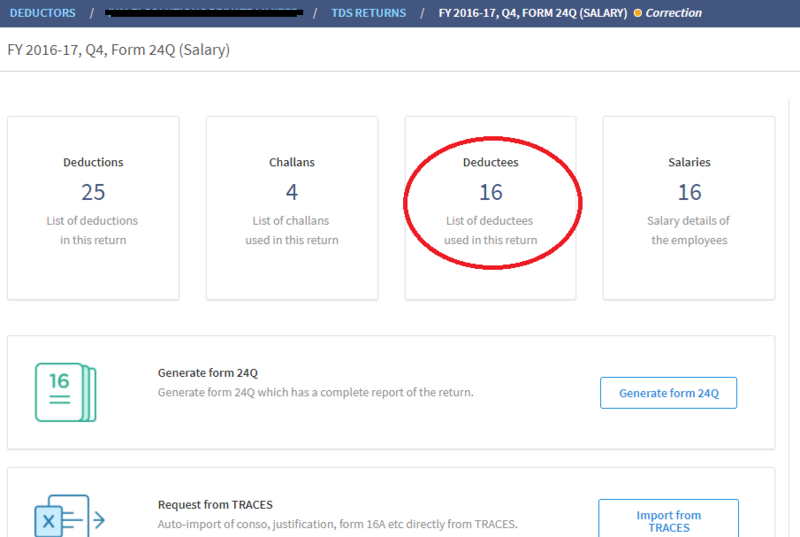 Once you change under “Deductees” it will automatically change in deductions also. Go to the particular return to which you want to make corrections and click on “Deductions”. 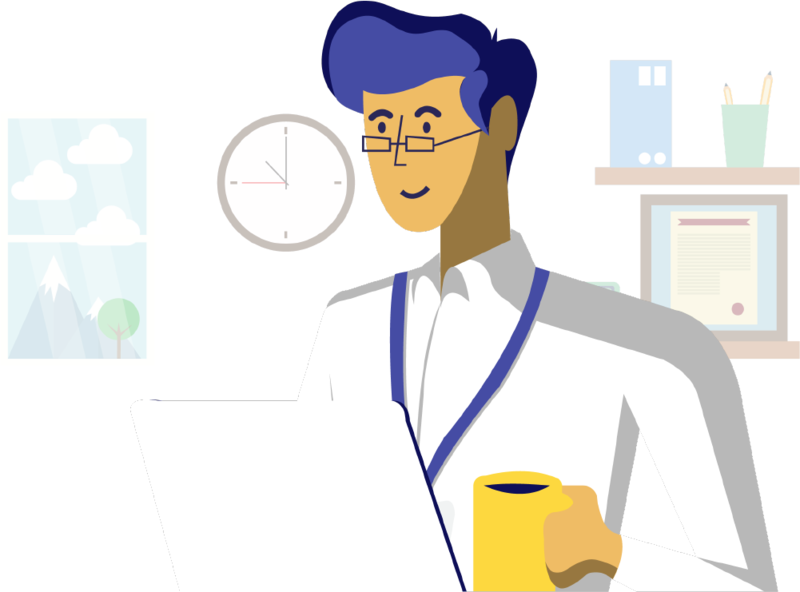 Now you can edit or change the details of Credit date, Amount credited, Date of deduction and Amount of TDS deducted. But Credit date and Deductions date should be within the quarter which is selected for correction. After making necessary corrections you can validate the return and generate FVU for final submission with TIN-FC.